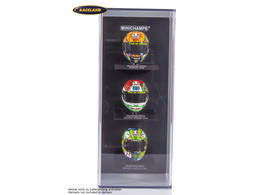 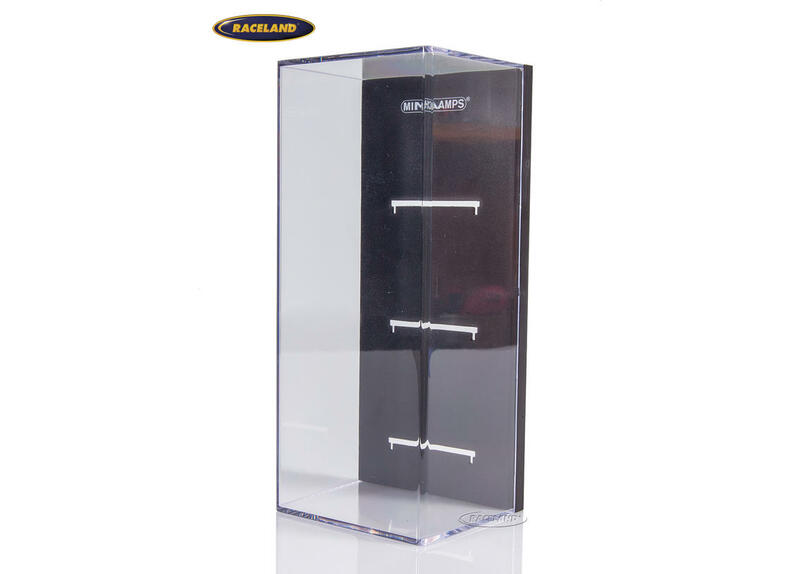 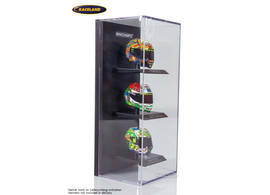 The product "Display box for 3 helmet models Minichamps 1/10th scale" was successfully added to your wishlist. 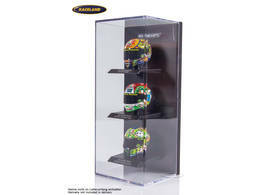 Minichamps display box to hold 3 helmet models of the Minichamps 1/10th scale helmet collection. 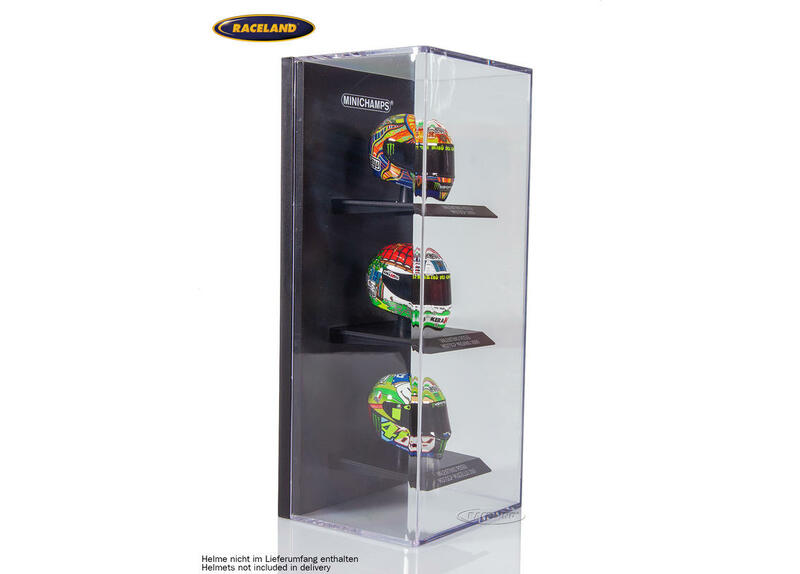 The baseplate of the helmet models can easily be fixed in the back of the display via snap fit. 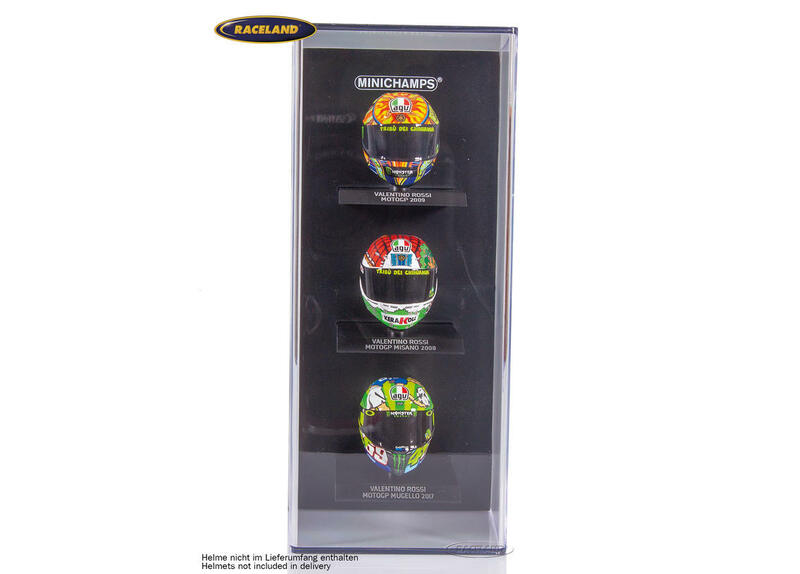 The helmet models shown are not included.